A great gift ‘for him’ or ‘for her’, the Armitron watches are polished, practical and functional timepieces. This Holiday season why not give her or him a beautiful watch that is affordable? 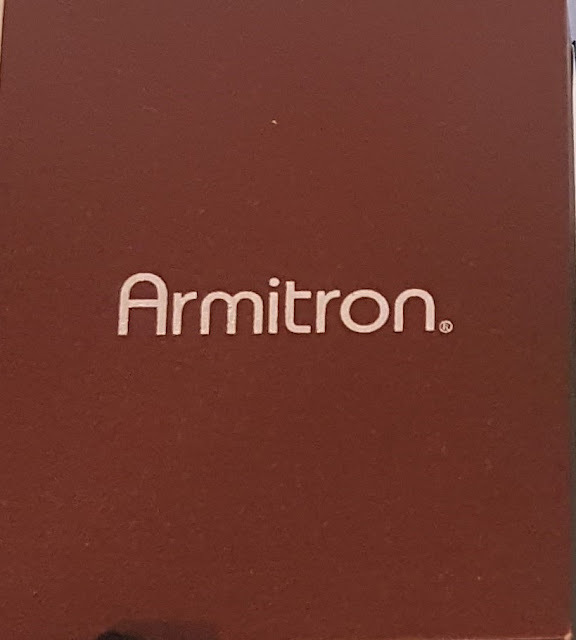 Armitron Watches has plenty of options to chose from for both men and women. My Husband doesn't wear a watch ever so why not get myself an early Christmas present? 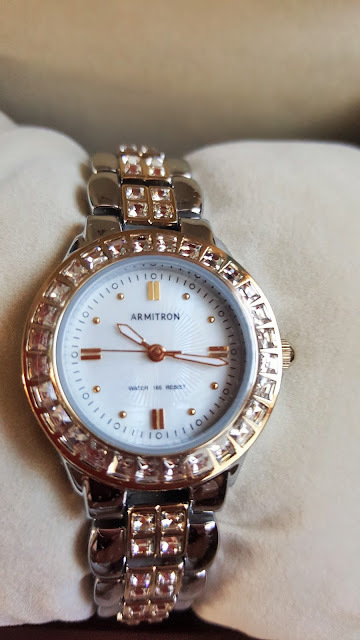 After searching the Armitron website and trying yo narrow my decisions down I decided that The Kayla Swarovski Crystal Accented Two Tone Bracelet Watch was perfect for me. This beautiful watch will go with everything from jeans to that little black dress. With a price point of $80 you can't beat the quality and beauty of this watch. If you join the Armitron mailing list you can save 20% off of your purchase. Win It: One lucky reader is going to win a 25% off code!